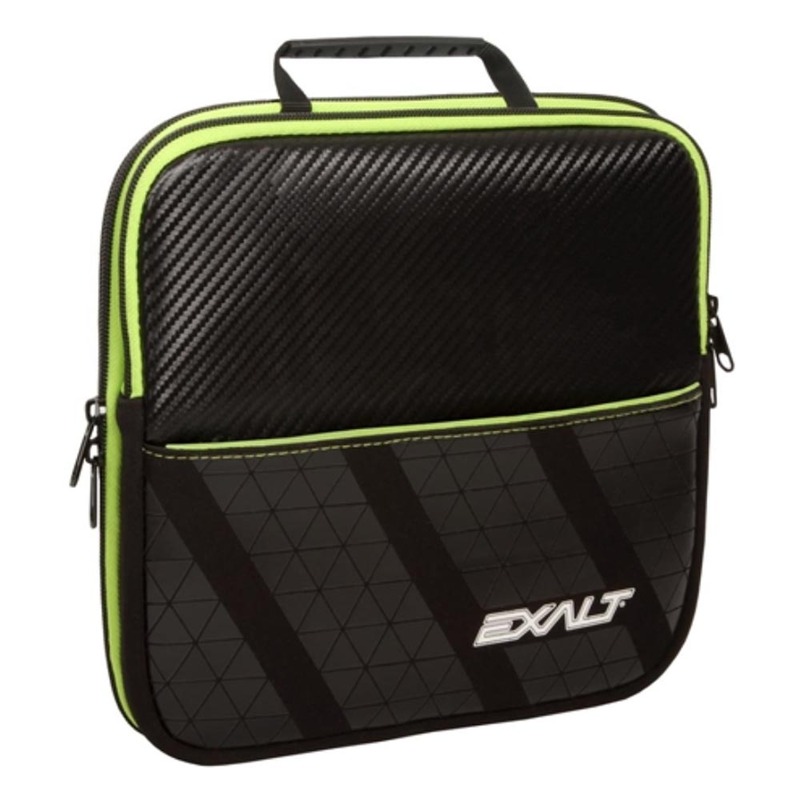 For players seeking a low profile, compact storage solution for their marker, barrels, tools and spares, the Exalt Marker bag has you covered. 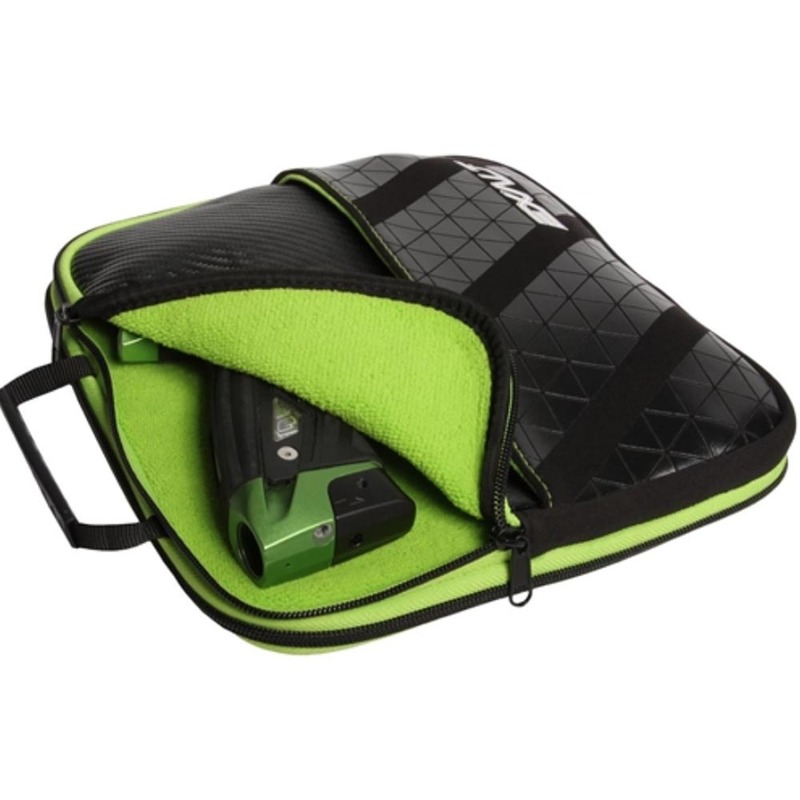 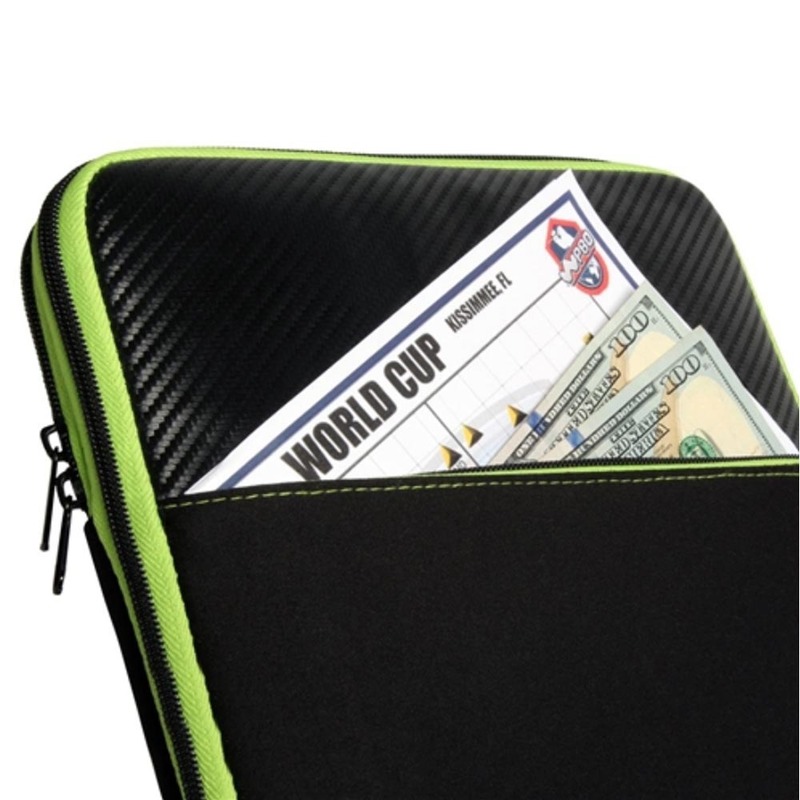 Comprised of thick, shock-absorbing neoprene with a weather-resistant coating, this padded marker bag will keep your marker safe during storage and transport. 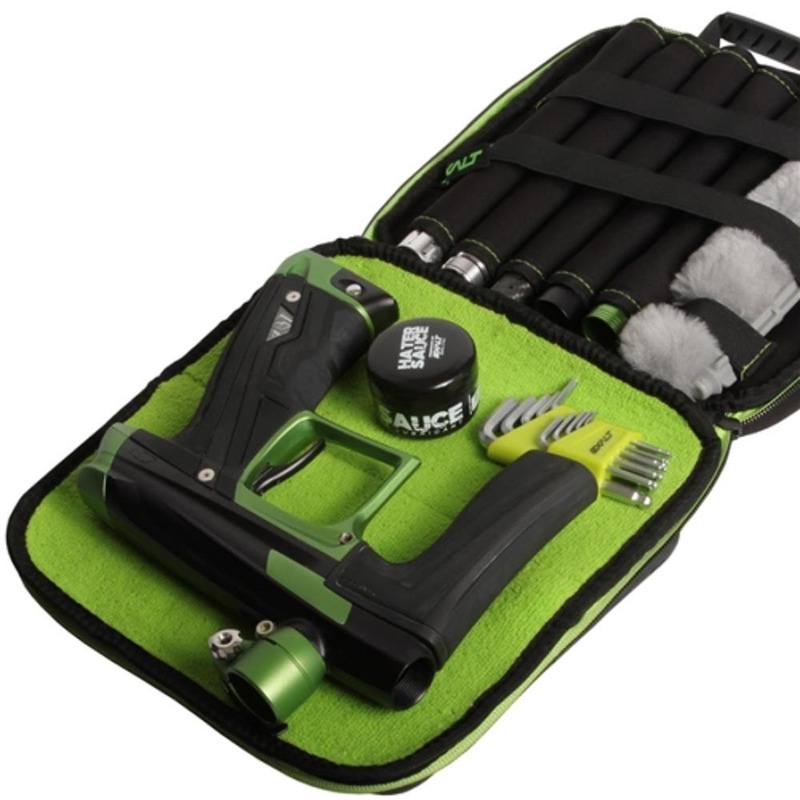 Dual, zippered storage pockets for keeping tools and parts, and full length barrel sleeves protect your barrels or inserts.